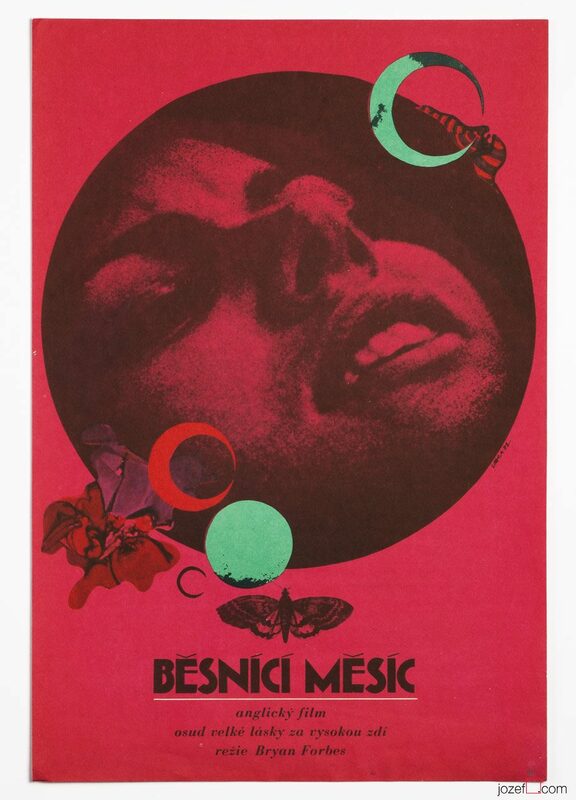 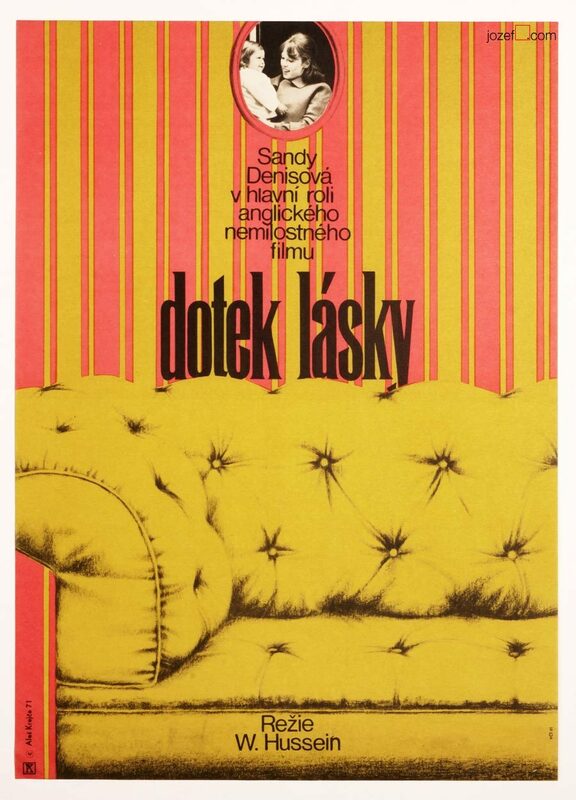 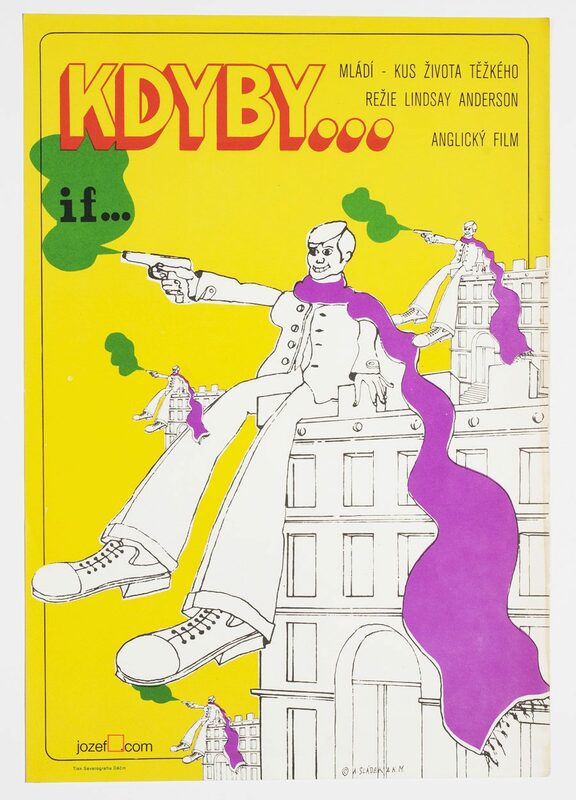 Vintage movie poster designed by excellent Czech graphic artist Zdeněk Ziegler. 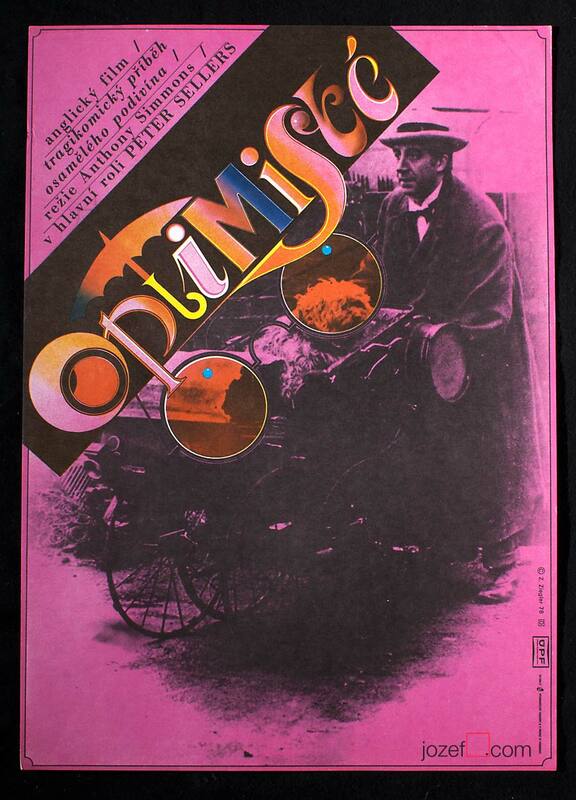 The Optimists of Nine Elms movie poster designed by Award winning poster designer and artist Zdeněk Ziegler. 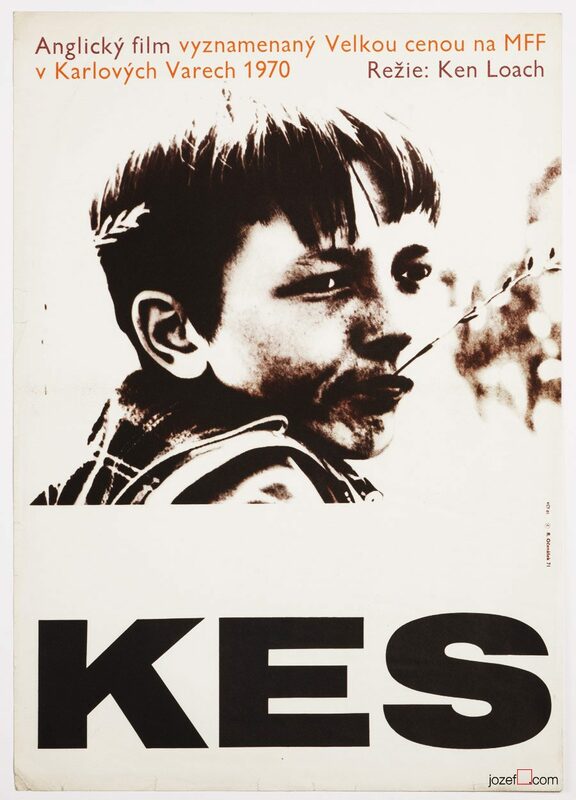 Be the first to review “Movie Poster – The Optimists of Nine Elms, Zdeněk Ziegler, 1978” Click here to cancel reply.